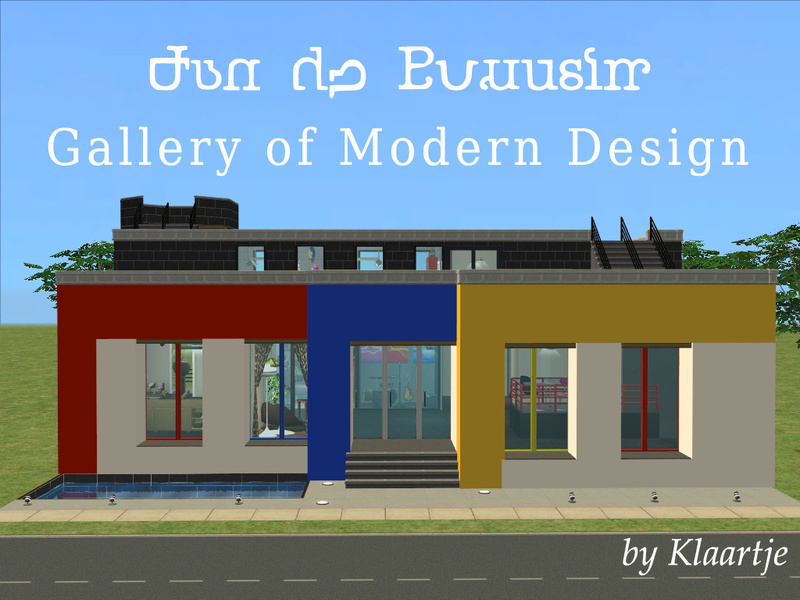 Welcome to the Jan de Bouvsim Gallery of Modern Design! This gallery brings together everything that the world of design has to offer. For the coming months, we have a special exhibition running that will certainly appeal to performing arts students, but our general collection is on its own worthy of your time and energy. Jan de Bouvsim was a frontrunner not only in furniture design, but also in using the gallery as an educational facility. The collection is conservated by the students of Distant Brooks University and most of the times artwork, in any form, by students is on display. Some would say a chair is just a chair, but Jan de Bouvsim has shown the students at Distant Brooks University is that a chair can be an expression of identity, rebellion or emotion. Which is why the gallery has an extensive collection of chairs and tables to aid students in their learning and stimulate their artistic senses. Along the walls of the gallery, you will find four large window boxes that each semester are decorated by a group of students from the university. Although they mostly focus on design, this can be interpreted broadly. The current exhibition is made up of two themes: "Beatles: Myth or Fact?" and "Retro according to the kids". 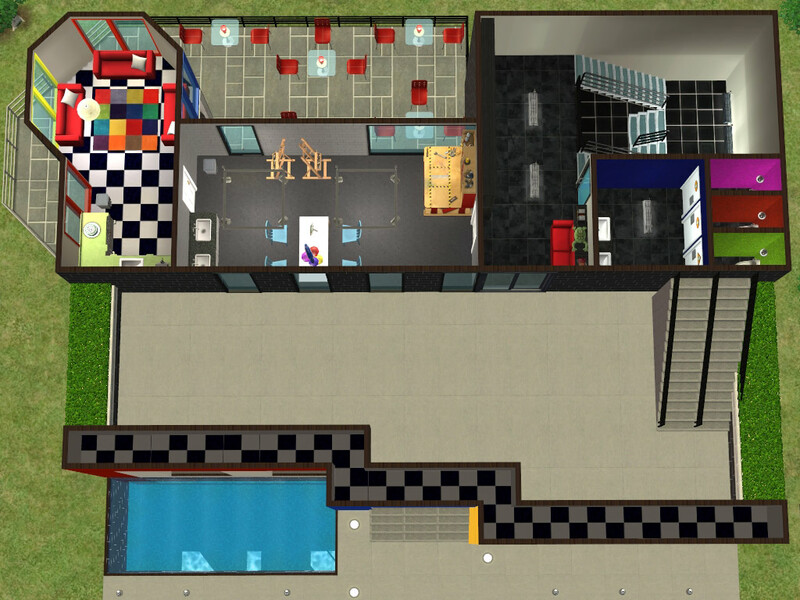 For this exhibition, students have managed to get their hands on the actual layout of the Abbey Road Studios where the Beatles recorded most of their albums. On the wall are visualizations of voice recordings of John, Paul, and Ringo. 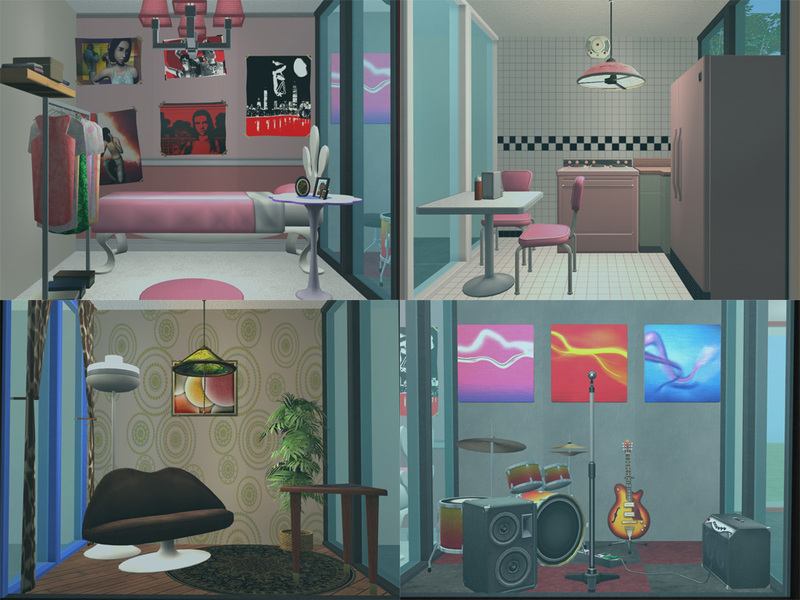 Other students recreated the bedroom of the average teenage girl listening to the Beatles at that time. What they try to evoke is a dialogue about the relationship between the artist and the listener. The other two boxes are decorated with rooms designed according to what was hip and happening in the 60s and 70s. Upstairs, another important part of the gallery can be found. After hours, the students can practise their own artistic skills. During business hours, they practise another important art: the art of teaching. 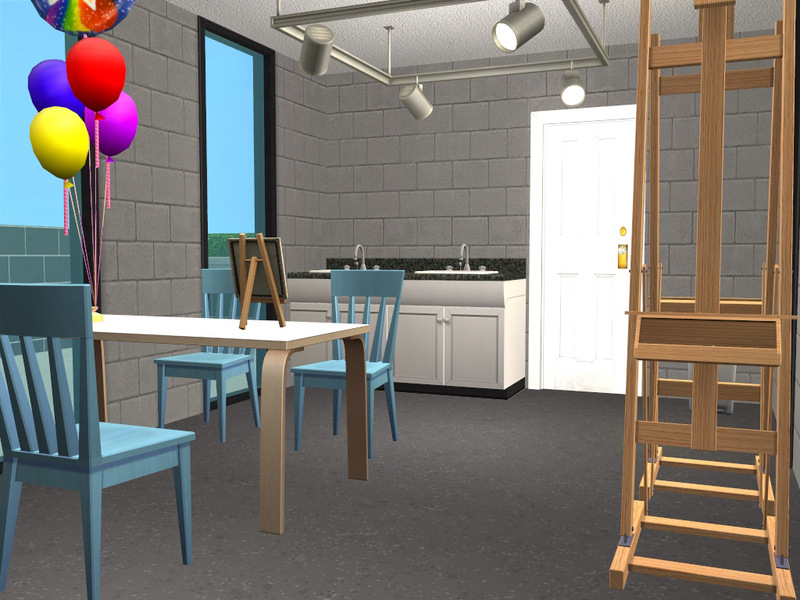 Kids living nearby will come to the gallery for birthday parties or regular classes, so the students can have a chance at becoming teachers like their teachers. After all, what is more important for an artist than to carry on the work they are doing to the next generation? Karen Lorraine for hosting the contest, Joandsarah and CatherineTCJD for judging all the entries. As requested by @CatherineTCJD, I have added my original contest entry to this thread. You will need all EP's and SP's, except for the store edition and the happy holiday pack. Pictures of the full version are here. YAY!!! Thank you so much for uploading this one It's going straight into my K.U. hood this evening! 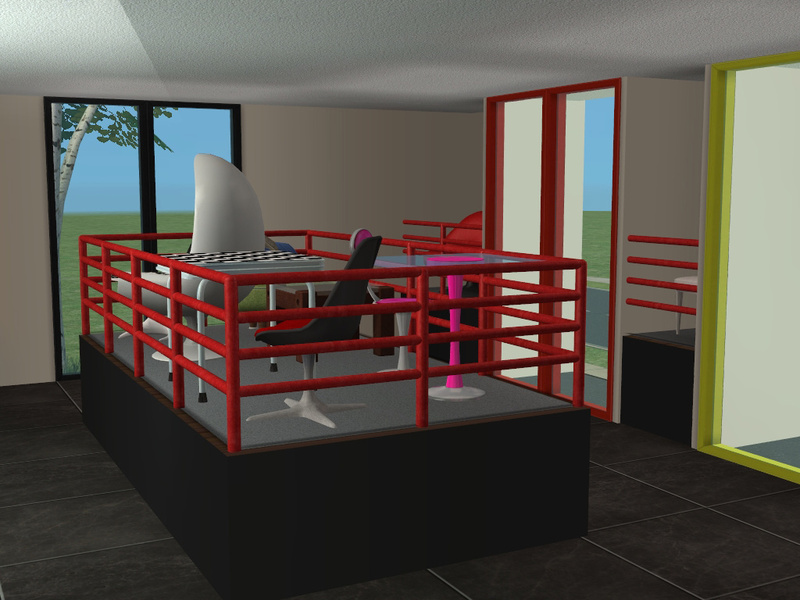 How original for The Sims 2! 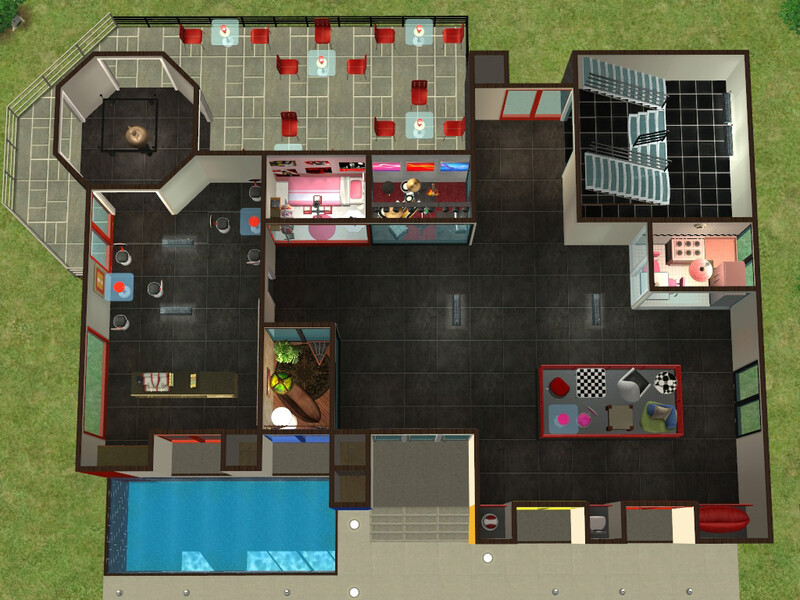 Usually, this type of lot is made for TS3. Thanks!